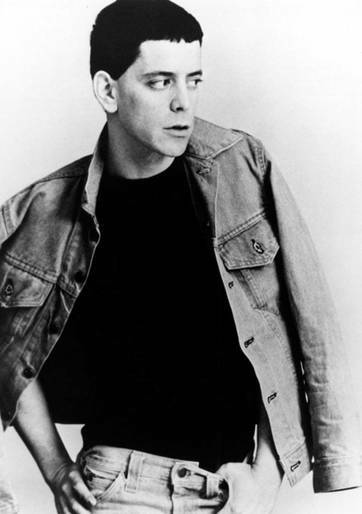 Lou Reed (March 2, 1942 – October 27, 2013) was an American musician, singer and songwriter. Reed was the lead guitarist and vocalist of the rock band the Velvet Underground and had an amazing solo career for almost 50 years. He was inducted twice into the Rock and Roll Hall of Fame, once for being apart of the Velvet Underground, and again as a solo artist. Celebrate the life of Lou Reed by sharing your PHOTOS and MEMORIES to MemoryBox!